The Charles Theatre often referred as “The Charles,” is the oldest movie theatre in Baltimore. 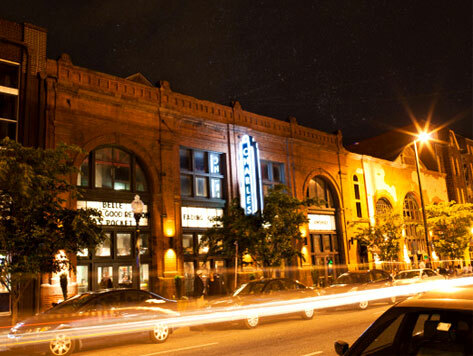 The theatre was built in 1892 in what is now the Station North arts and entertainment district, and was used to premier many of John Waters’s early films. The theatre has underwent several renovations, and now offers a five-screen theatre, though the original main theatre has been left largely intact and is still the largest theatre in the complex. The Charles now serves as an arthouse multiplex, showing a variety of foreign and independent films and hosting a revival series. The theatre is conveniently located across from Baltimore’s Penn Station.